Have you ever wanted or needed to be able to hit an unknown distance target at hundreds, if not over a thousand, yards away? Have you ever felt that you did not have enough experience to engage a moving target at 600 yards? Or have you ever felt lost when trying to understand the science behind using your rifle scope reticle to estimate range, or even to use your mildots as a BDC? 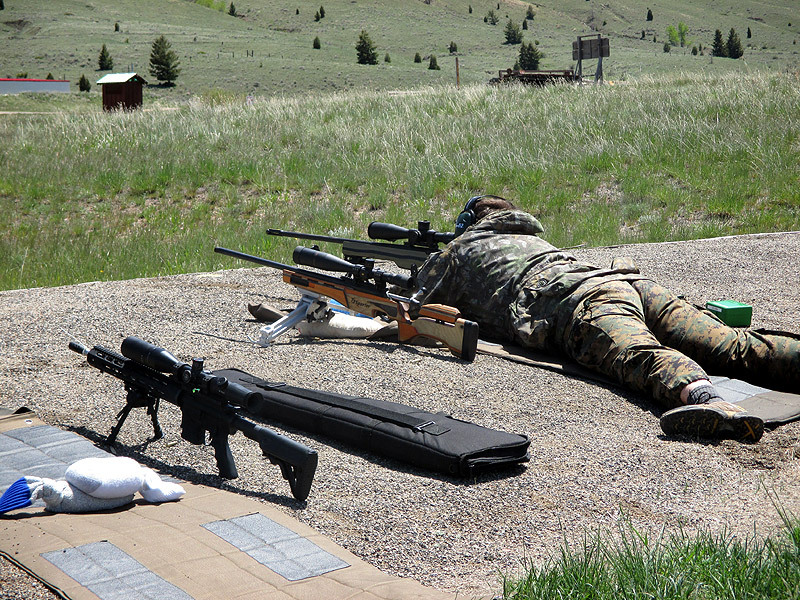 Or perhaps you just need more experience shooting in tricky wind conditions at 1000 yards. “Class was incredible, can’t thank you and Bryon enough. You guys put on a great class.I don’t have too many guns, but I don’t have one gun that is to spec now. I’m ready to shoot 150 more rounds tomorrow, my head is spinning with excitement. Can’t wait to get new guns from you! Jim and myself are really, really grateful for getting the opportunity to attend your class. We can’t wait for the advanced course, We will be in your first class, can’t wait. I’ve always wanted to shoot far, now I have the tools to do it, THANK YOU. YOU GUYS ARE MONEY!!!!! !” – J.G. 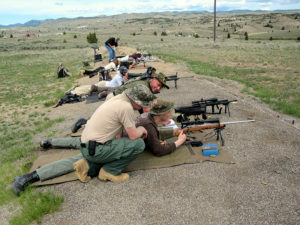 We at Sniper Central feel that these skills are not some secret protected skills only available to be taught to the elite Military Snipers of the US Army or USMC, but rather we feel that these are shooting skills that will benefit small police agencies, federal agents and even civilian individuals who have a passion for the art of long range shootings. “I would like to thank you for putting on a excellent class. It was far and above what i expected. The class changed my outlook on a lot of things and i have walked away more educated about long range shooting. You and Byron were both incredibly knowledgeable and helpful. I look forward to a possible advanced class. Again thank you for your time and efforts.” – S.C.
Law Enforcement Note: These courses are open to all law enforcement personnel. While the slots are awarded on a first come first serve basis, as a courtesy to those that put their lives on the line to protect the innocent, slots will be offered first to Law Enforcement and military personnel. 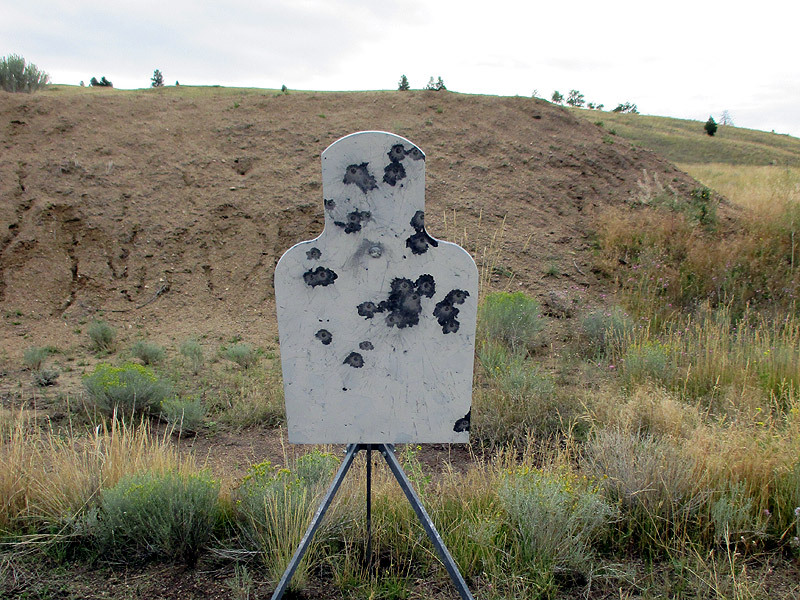 This class teaches the basics about long range shooting and unknown distance range estimation. This class covers more advanced topics such as computing hold overs, moving targets, and snap shooting. 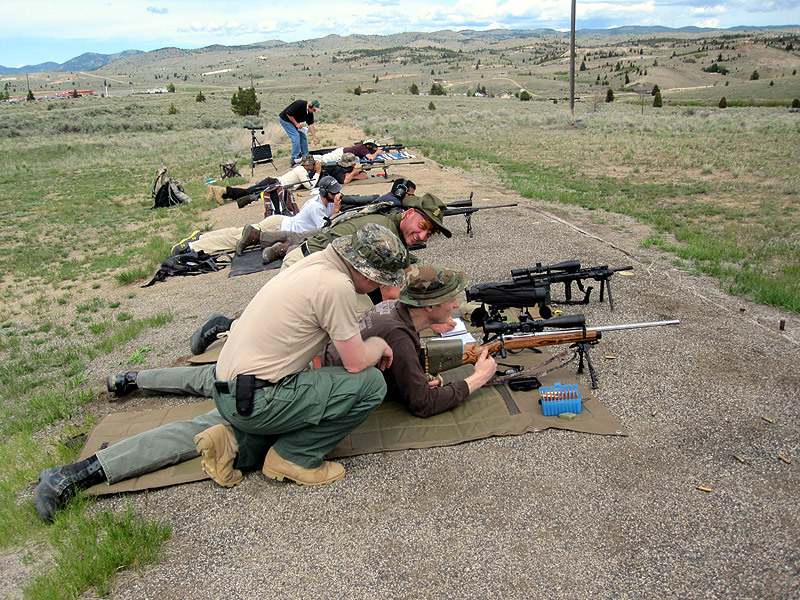 This class focuses on skills important to a designated marksman. Rapid engagement, multiple targets, hold overs and others. “I just wanted to send a quick message and tell you how much I enjoyed your class. I have attended more training in my career than I can possibly remember (comes from being an old guy!) but I can’t remember attending a better class. You truly have a passion for your profession and a gift of teaching.Maybe after I get the knees fixed, Craig and I can come back for the advanced course. In the meantime, I will be out practicing all you taught me. I already can’t go outside without looking at objects and considering distance, terrain, wind, measurements, etc. I had a great deal of fun and just wanted to thank you and Bryon for such a great class! God bless you and keep you safe.” – S.M. “I just wanted to say, Thank You. The class was all I was hoping for. It was the first formal class I have taken outside of the Army and I didn’t know what to expect and was prepared for the worst (over egoed instructors). It was far from that, I was very impressed with both you and Bryon. I hope to take the skills I have learned and get better and more consistent, as well as take some more classes from you in the future. Once again thank you for your hard work and desire to teach something that many feel is an insider secret.” – D.M. 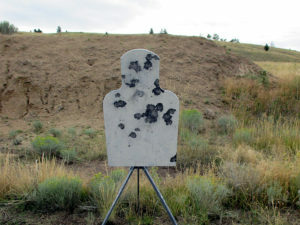 “I have been to many shooting courses over the years, including *** in ***. The Sniper Central Basic Long Range Course is phenomenal! Mel and Bryon are incredibly knowledgeable and patient instructors. To be able to come into a course with basic marksmanship skills and within 4-days be able to consistently hit targets with unknown distances out to 1000yds was amazing. The skills I learned with regard to shooting position, range estimation and most importantly confidence in myself and my weapon are things that I will be able to build upon and become the best shooter I can. Thanks again to Mel, Bryon and Sniper Central for the highlight of my summer.” – C.S. Please be aware that it is difficult for us to find replacement students to fill abandoned slots, so let us know as far ahead of time as you can if you need cancel your reservation so we can work with you on a refund of the deposit. We may not be able to refund the deposit if it is within 30 days of the start of the class. Learn about each of our highly experienced and qualified instructors by visiting our Instructor Biography page. If you would like to receive an email notification about available classes, new additions, and other class information, you can signup for our Precision Marksman Email Notification list.